Hanoi (VNA) – Top Vietnamese chess player Le Quang Liem has risen seven places, from No 30 to No 23, in FIDE’s world rankings for men in August, his top ranking so far. 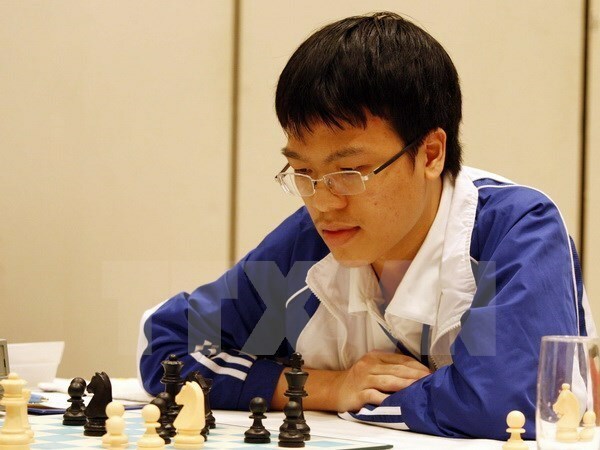 He also recorded his best Elo rating, improving from 2,726 to 2,739 this month, reported Ha Noi Moi newspaper on August 2. The Elo rating system is a method for calculating the relative skill of chess players.